A reaffirmation agreement is a new contract signed by the debtor and the lender. 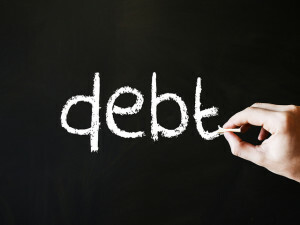 It often sets forth new contract terms and the debtor agrees to pay all (or an agreed-upon amount) of the debt, even though the debt could have been discharged in the bankruptcy filing. This means that if you sign a reaffirmation agreement, you are giving up your right to discharge the debt that otherwise qualifies to be discharged in your case. Thus, if you sign the reaffirmation and later default on your payments, your secured lender has the legal right to repossess the collateral. The applicable statute for reaffirmation agreements is found at 11 U.S.C. §524(c). A standard reaffirmation contract sets forth that the debtor can keep possession of the collateral as long as he or she makes timely payments as set forth in the new agreement. 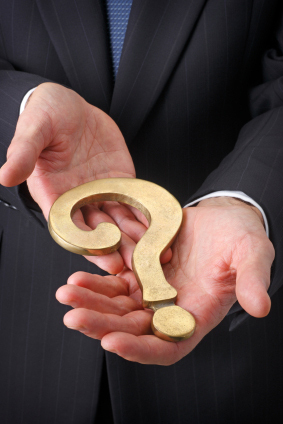 The lawyer for your lender typically drafts the reaffirmation agreement. The terms may remain the same as the original loan or they may be changed. You should be aware that reaffirmation agreements can have blanks that the debtor is required to fill-in, such as the financial information needed by the court to understand whether or not the debtor can afford to reaffirm the debt. Also, the debtor and your attorney are required to sign the reaffirmation. Deciding whether or not to sign a reaffirmation agreement is very important. 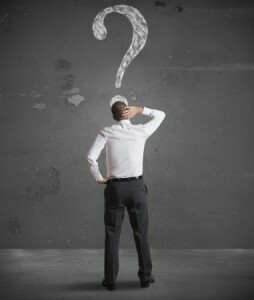 You should confer with a knowledgeable bankruptcy attorney to discuss your unique circumstances. Waiving your right to discharge a debt is a big decision that should only be made after conferring with your legal counsel. This entry was posted in Chapter 7 and tagged bankruptcy, Chapter 7, discharge, reaffirmation agreement on August 5, 2015 by Michael Faro. 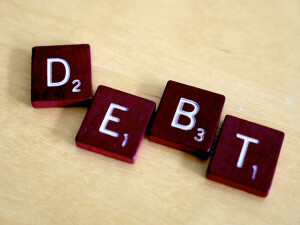 One of the main goals of filing a personal bankruptcy is to discharge or eliminate your debt. A discharge order from the bankruptcy court cancels your liability to pay the discharged debts. In most cases, your discharge means you are no longer obligated to pay your credit card bills, medical bills and other types of debts you included in your filing. You typically want to avoid having your bankruptcy case dismissed at all costs. A dismissal usually means that something has gone wrong in your filing and the court is closing your case without discharging your debt. 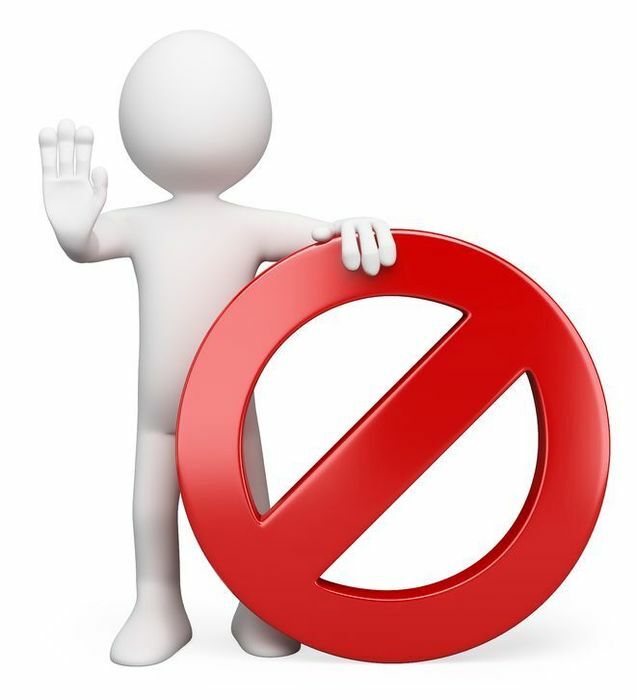 A dismissal acts as if your bankruptcy case was never filed and you remain liable to pay all of your creditors. It also means that you are no longer protected by the automatic stay and collection activity can re-commence against you. Discharge and dismissal are examples of legal jargon that sound similar, but have opposite meanings. We understand that filing a Chapter 7 or Chapter 13 case can be intimidating, especially when you’re not familiar with the terminology being used by the court. We will be by your side every step of the way and make sure you understand what decisions are being made in your case. 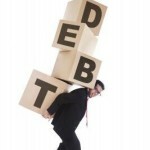 Don’t delay obtaining the debt relief you need because you are scared of the process. Let us help. This entry was posted in Bankruptcy and tagged bankruptcy, discharge, dismissal on May 29, 2015 by Michael Faro. You have probably heard that it is impossible to discharge your student loans in a bankruptcy filing. This is not true – it is difficult, but not impossible. 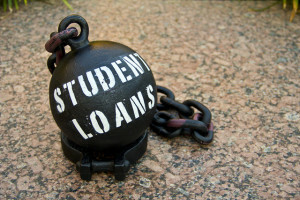 Pursuant to Section 523(a)(8) of the Bankruptcy Code, student loans will not be discharged unless repaying them constitutes an “undue hardship” on the debtor or the dependents of the debtor. Also, it is important to understand that there is not a time limitation for when you must attempt to discharge your student loans. In other words, if your financial situation changes over time, you can still seek to discharge the debt. The undue hardship standard is strictly applied by the court. There are a variety of definitions out there, but generally undue hardship means that it is not reasonable to expect that you will ever have the ability to repay the student loan. Of course, there is always some amount of undue hardship in repaying a student loan, so usually only severe cases will meet the undue hardship standard. One bankruptcy case that has provided many student loan borrowers with a glimmer of hope was an appeal before the U.S. 9th Circuit Court of Appeals. The debtor, Michael Hedlund, was allowed to discharge $58,000 of his $85,000 student loan. The reason his case is significant is that Mr. Hedlund was a middle-wage earner, not somebody facing extreme poverty. If you believe you can meet the undue hardship test to discharge your student loan or you are overwhelmed by a variety of different debts, let us help. We can review all of your finances and help you understand your debt relief options. Call us today to schedule your initial consultation. Our office is located in Melbourne, but we proudly serve individuals and businesses across the State of Florida. This entry was posted in Bankruptcy and tagged bankruptcy, cancel, discharge, eliminate, student loan, undue hardship on May 19, 2015 by Michael Faro. 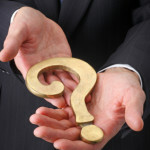 Many people come to our office seeking debt relief, but they don’t know where to begin. 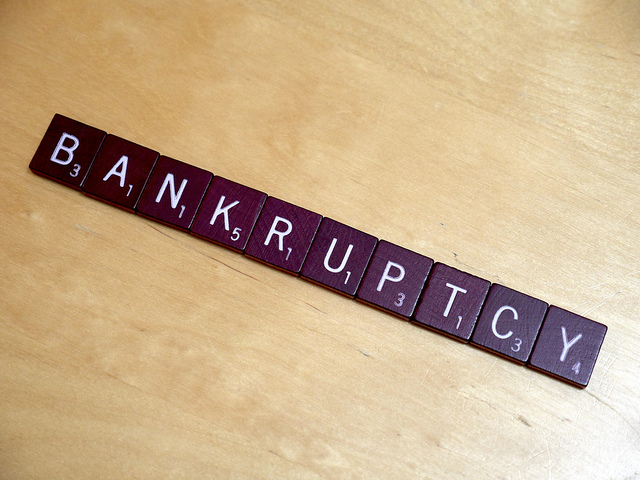 There are pros and cons to both Chapter 7 and Chapter 13 bankruptcy filings, so it is important to understand them. Be sure to read our next blog titled “How Chapter 13 is Better than Chapter 7.” This blog will focus on the many benefits of a Chapter 7 case. A typical Chapter 7 filing takes four to five months to complete, while a Chapter 13 lasts three to five years. This can be extremely beneficial if you have a large amount of debt to discharge because you can obtain your fresh start quicker and begin rebuilding your credit faster. A significant benefit of the Chapter 7 process is that you can discharge medical bills, credit card debt and most loans that do not have assets pledged as collateral to the lender. 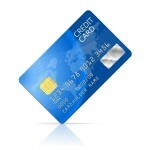 This is often the majority of an individual’s debt. While the Chapter 7 procedure is commonly referred to as a “liquidation” case, most debtors don’t actually lose possession of their property in their filing. The law provides you with a wide variety of exemptions that safeguard valuable assets from being used or sold to pay your creditors. Common examples of exempted property includes your home, vehicle, 401k account, clothing and common household belongings. 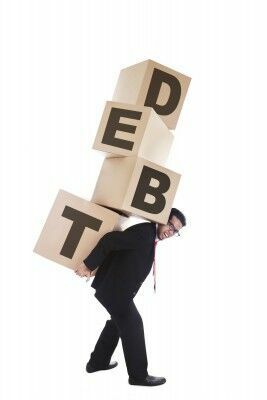 The reality is that the majority of Chapter 7 debtors are allowed to fully discharge their debts without losing any of their assets. Because the Chapter 7 process does not last as long as the Chapter 13 process, it generally costs you less to file. This entry was posted in Bankruptcy, Chapter 13, Chapter 7 and tagged bankruptcy, Chapter 13, Chapter 7, debt, discharge on May 5, 2015 by Michael Faro.